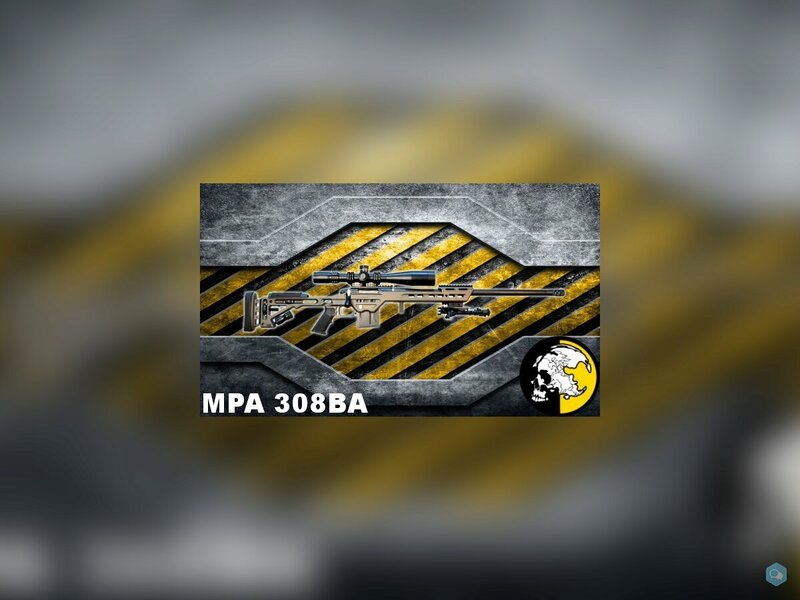 MPA 308BA Bolt Action Rifle,when you need a rifle that will function flawlessly with pin point accuracy, you need the MPA 308BA Bolt Action Rifle. 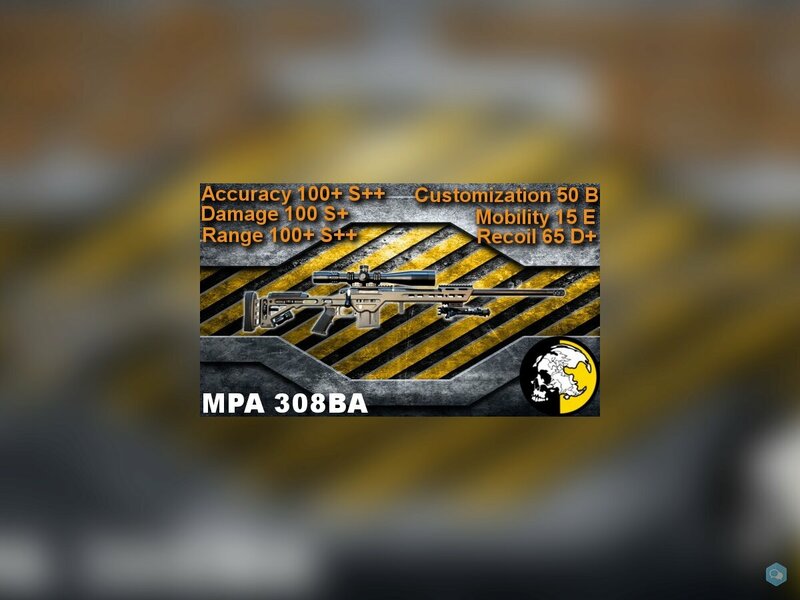 The MPA 308BA is a bolt action rifle with a Spencer/MPA Hand Lapped barrel. The barrel is made of 416RQ stainless steel and it is bore and land inspected on video Borescope. All bolts are hand lapped and fitted to each individual action. The chassis is produced from 6061 aluminum V-Bedding System with additional clearance for glass bedding action and straight section of barrel. 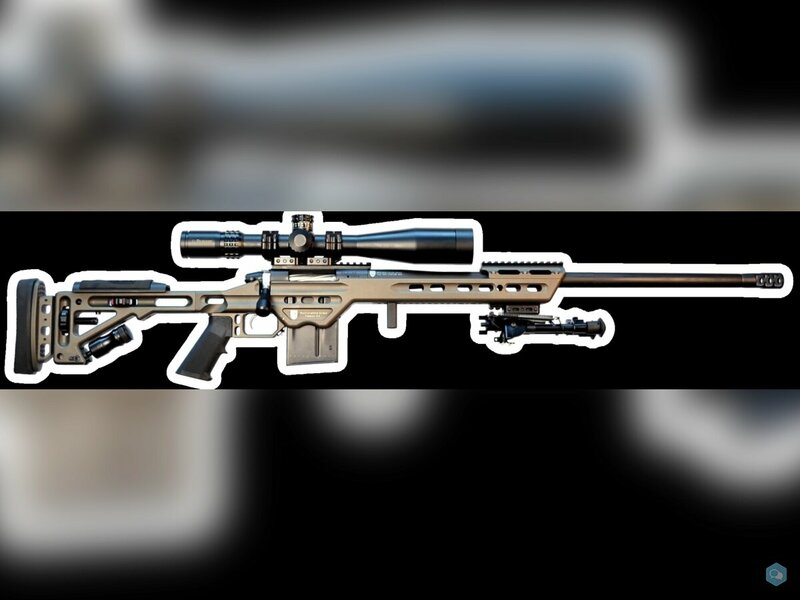 Rifle also features an adjustable cheek riser, lower mounted Picatinny rail, 20 MOA scope rail, muzzle brake, Timney 510 trigger and CeraKote finish.